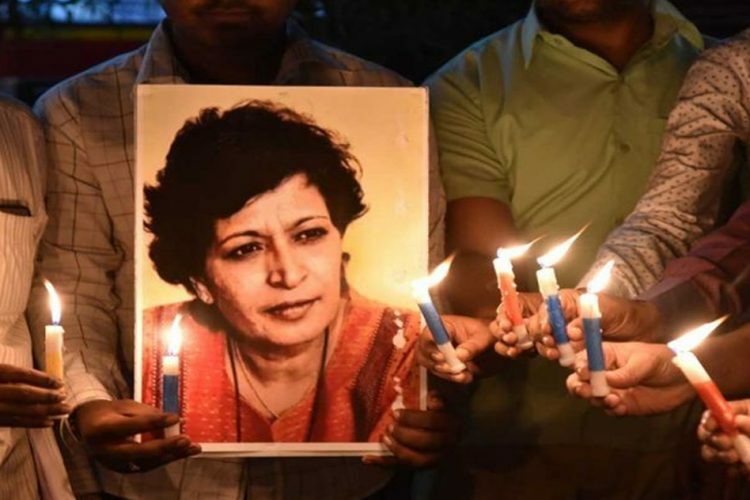 On Friday, the Special investigation team (SIT) of the Karnataka Police interrogating Journalist-turned-activist, Gauri Lankesh murder case said that the assassination was an “organised crime” which was carried out by the people associated to Sanatan Sanstha, an extremist right-wing Hindutva organisation. According to The Indian Express, a SIT of the Karnataka police in its 9,235-page chargesheet named 18 people involved in the syndicate. As per the chargesheet, 16 out of the 18 accused have been arrested while the two are absconding. The chargesheet mentioned 37-year-old, Amol Kale, a former Pune convenor of the Sanstha-affiliated Hindu Janajagruti Samiti, who funded, recruited and trained other people with the help of a secretive group linked to the Sanstha to carry out the crime. The chargesheet also stated that the murder was allegedly carried out by 26-year-old Parashuram Waghmare, a member of Sri Rama Sena, as reported by The Indian Express. After the chargesheet was presented in the court, a special public prosecutor, S Balan said, “It is an act of organised crime. 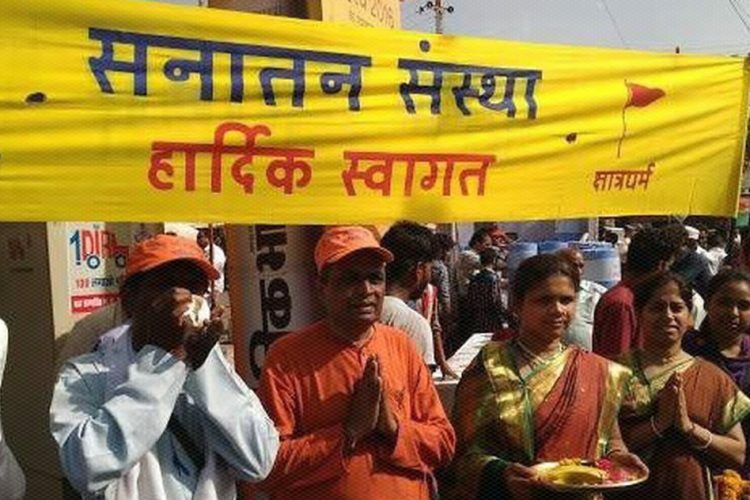 The Sanatan Sanstha has been named in the chargesheet as the group that carried out the killing with the help of members of other fringe groups.” Additionally, he said that the murder was planned by a group involved in such killings for five years. Further, the SIT’s chief investigating officer M N Anucheth said that they had sought permission to further investigate the case. 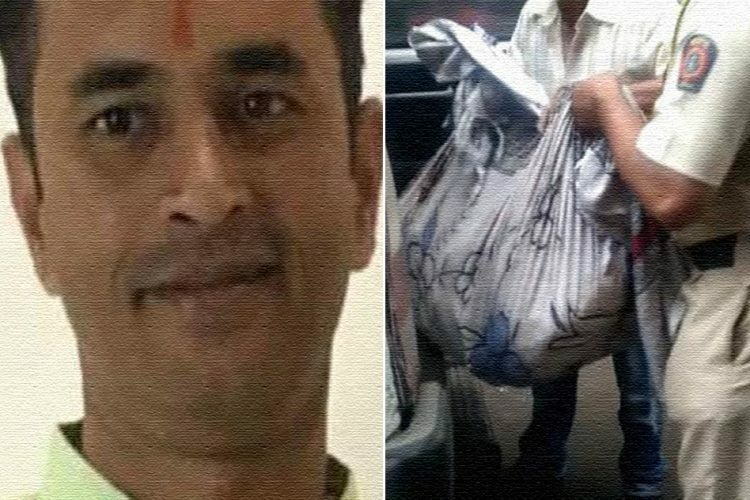 The new chargesheet is the second one filed in the Gauri Lakesh’s murder case. The first chargesheet was filed on May 30 against a local gunrunner, identified as KT Naveen- a member of a right-wing organisation, Hindu Yuva Sena, whose arrest was made on March 2. Kumar in his statement claimed that the Karnataka-based journalist was killed for her “anti-Hindu” views, as reported by The Wire. According to The Indian Express, the new chargesheet has named the 18 people on the bases of the forensic findings, including ballistics and DNA evidence, and digital evidence, including CCTV footage and gait analysis. Reportedly, the SIT has recorded the statements of several men that are substantial evidence under the Karnataka Control of Organized Crime Act, 2000. During the investigation, the SIT also found two diaries that were confiscated from Kale and Amit Degwekar’s (another accused in the case) house. According to the investigation team, there were more names of the people they had planned to kill. 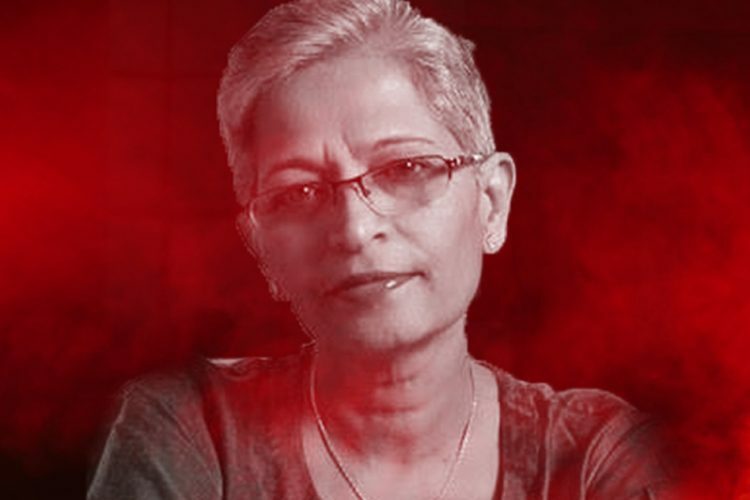 It also had a rough blueprint for the murder of Gauri Lankesh as well, as reported by The Quint. The chargesheet has mentioned the ‘Hit List’. As per the reports, the list included journalist Antara Dev Sen, JNU professor Chaman Lal, Punjabi playwright Atamjit Singh and 26 people from different states. It also had The Wire’s (Digital News Publication) founding editor Siddharth Varadarajan’s name on it, as reported by Deccan Herald. According to The Indian Express, on Saturday, after SIT filed the second chargesheet in the case claiming Sanatan Sanstha’s involvement in it, the Karnataka Deputy Chief Minister G Parameshwara said that the government would soon take actions in banning the right-wing outfit. It said, “No discussions have taken place regarding the organisations involved in the crime, but shortly we will take a decision on that,” he was quoted as saying by news agency PTI. 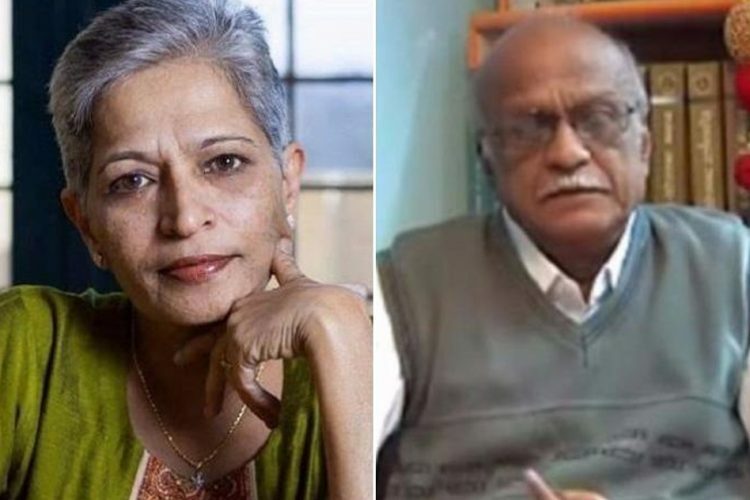 The 55-year-old editor of a Karnataka based daily, Lankesh Patrike, Gauri was shot dead for allegedly having staunch views against the ‘Hindutva brand of politics’. The assailant, who was waiting for Lankesh outside her house, fired seven shots at her. Four missed Gauri, and two bullets hit her in the chest, one on the forehead. Gauri died on the spot. 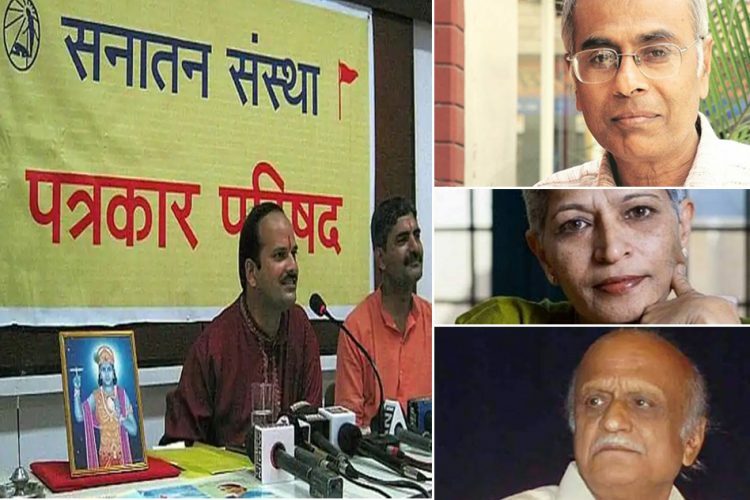 Should Sanatan Sanstha Be Banned?